launched TCL562 5.5 inches Full HD Zero Distortion Screen Display Smartphone with IPS Technology. It features a combination of great display and strong camera. 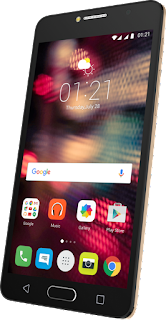 It is powered by Helio P10 Octa Core (4X1.8GHz + 4X1.0GHz) MT6755M Chipset processor. TCL 562 smartphone comes with Latest Android OS 6.0 out of the box. It is a Dual Sim with Dual Standby 4G smartphone. The handset has 13MP AF and 0.3 Ultra-Fast Focus Fear Camera which is 84.4 Degree Wide viewing angle camera with Dual Real Tone LED Flash Light. Which is capable to take pictures and shoot videos widely and smoothly. It also has 5 Megapixel Selfie camera on its front, it also having support of LED Flash Light. 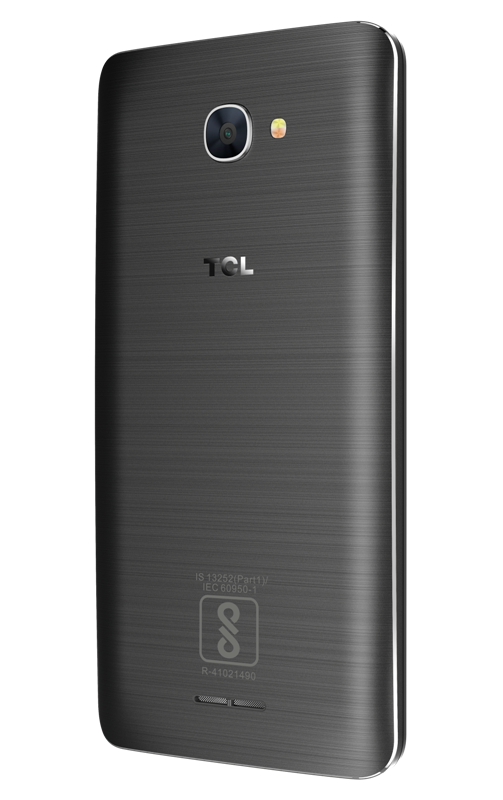 TCL-562 is powered with 3GB DDR3 RAM and 32GB of internal Storage support. 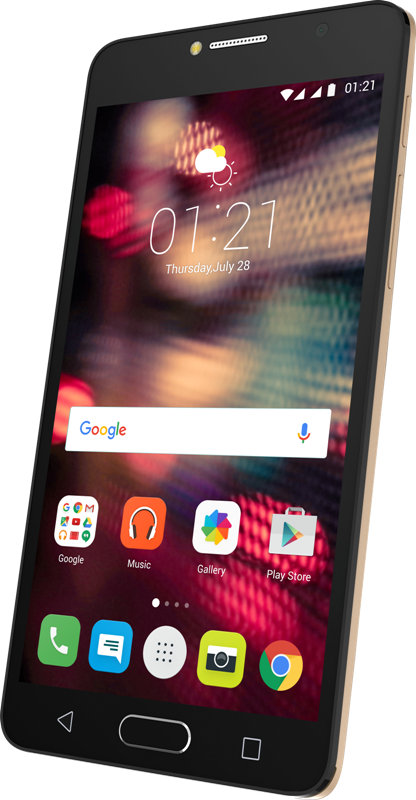 TCL 562 has 2960mAh Battery to run this smartphone a day long but it doesn’t has Type C charging port. It comes with old traditional normal Micro USB Charging Port but company claims that it has fast charging feature to charge this smartphone very fast. It also support Fingerprint sensor on its front, on home key button. For Connectivity it supports latest Bluetooth 4.2, Cat4 LTE, WiFi 802.11 b/g/n. The Android handset features a bright and crystal clear Full HD IPS screen with true to life color quality . 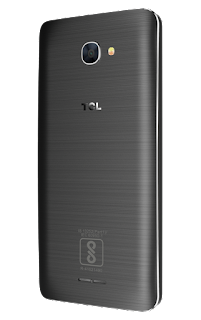 The TCL 562 expresses the great sense of ease and convenience by its slim and slight design. 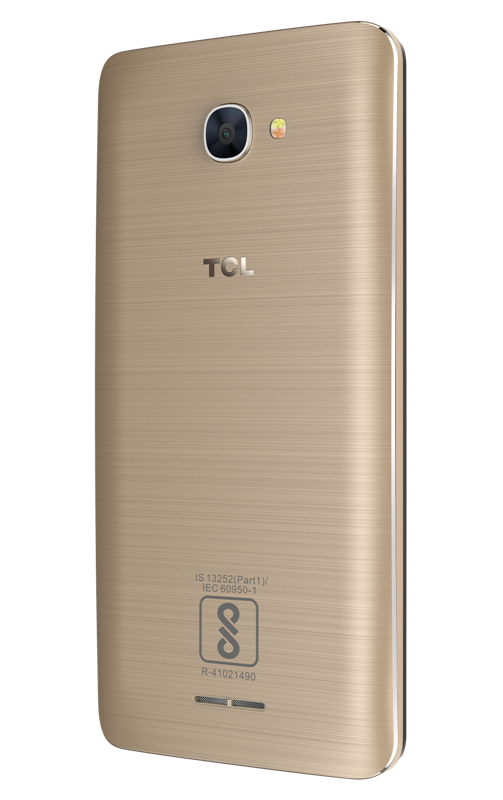 Covering by various curved elements with the slender body design, TCL 562 is comfortable in-hand fit. With hairline-brush rear, the 562 is not only attractive, but durable. TCL 562 has curved metallic diamond cut sleek design frame which makes it a modern, and visually compelling to look this smartphone thinner and lighter. Its fingerprint authentication feature detects unique patterns and ridges to match against stored data to unlock the phone. Innovations such as HI-FI Sound™ gives high-quality audio performance for music and movies. Phone fans will appreciate exposure control which allows adjustment of exposure and focus independently to get clear and bright shots, that ensures selfies are always presented in the best lighting conditions. This handset has two color variants Dark Grey and Metal Gold. It is exclusively available on Amazon India website. Company is offering Idea Free Data offer on TCL 560 & 562 : Customers having a valid Idea SIM with data connection are eligible for 1GB of data per month for 3 months in their respective circle dependent on what band idea has license in, subject to T&C.